We have a wealth of expert knowledge about MUGA sport surfaces and we have installed many Multi-Sports (MUGAs) at various locations. 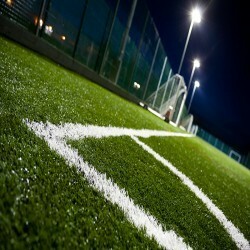 Our goal is to offer excellent quality products and services at great value prices for every MUGA project we carry out. As specialist installers we have worked with numerous schools, leisure centres and colleges to install the latest designs of sport surfacing for use with lots of different activities. 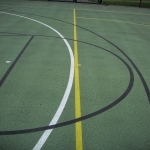 It can be difficult to know which type of multi use games area suracing will provide the best performance characteristics for the sports you'd like to play, so we offer specialist advice to help you choose the perfect option https://www.muga.org.uk/surfacing/ Whether you want to play football, tennis, basketball or netball, we find you the best specification for your facility. The surface types we install include polymeric rubber, macadam and synthetic grass, all of which can provide excellent playing qualities for a number of different sports. The MUGA sports surface installation is different for each individual project; as specialist MUGA court contractors we could help you customise the whole process so you get the perfect sports facility for your organisation https://www.muga.org.uk/contractors/ As well as the surfacing installation, extra features such as fencing and floodlights can also be included with the construction of a MUGA court to ensure you get the most out of a sports facility. Every aspect of the installation process can be tailored to meet your individual requirements and budget so you know you'll get a top quality product at an excellent value price. You will be able to completely customise your new facility so that it suits the sports you want to play and looks great throughout the year. 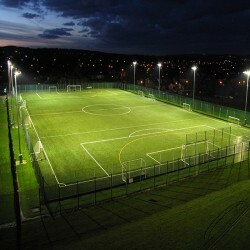 It’s important to look after your multi-sport facility, so we provide a range of maintenance services to help you keep it in top condition so that it performs well and is safe for use https://www.muga.org.uk/maintenance/ The multi sport maintenance we provide for sports surfaces can include pressure washing, drag brushing, moss and algae treatments, and rejuvenation of sand and rubber infill. 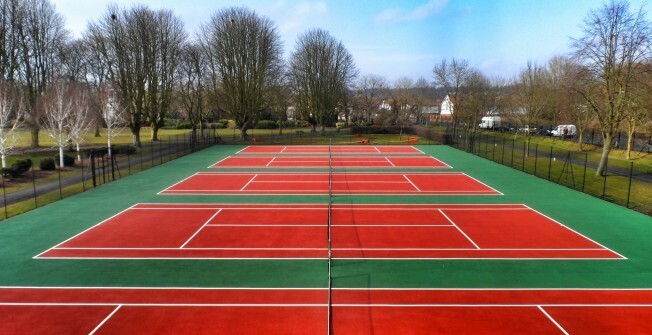 For hard MUGA court surfaces like macadam and polymeric EPDM rubber, other services like repairs, repainting and new line marking applications could be completed as well. Carrying out these processes regularly will help to prevent damage and maintain the durability and performance qualities of the facility. 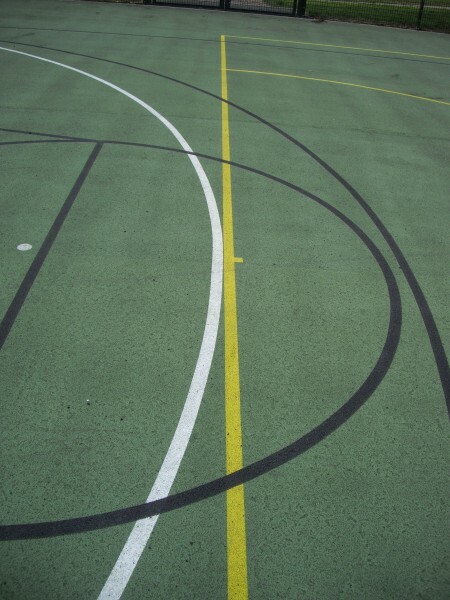 We also apply reactive repair maintenance to sports court surfaces if it does sustain any damage through heavy use. Primary schools who need a MUGA pitch can come to us for prices and designs. We specialise in making sure we can tailor the specification to meet your requirement. 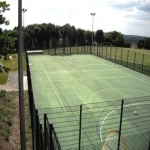 A MUGA pitch design can be any size, colour and has many variations we can consult with you on. Mini MUGAs are popular for early years foundation stage clients with a common size being 20x12m dimensions. 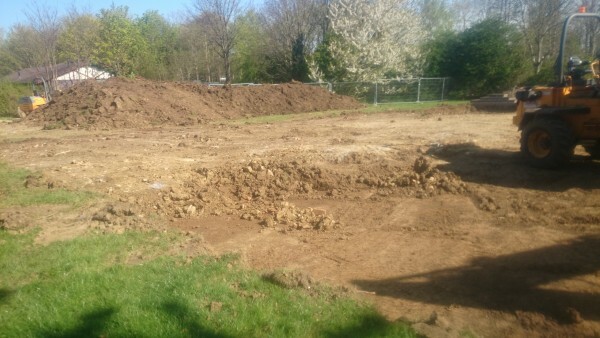 The primary schools normally have dimensions of 35x18m in size. All of the MUGA sport surfaces types and systems we provide are completely porous to allow excellent water drainage and enable the facility to be used in all weather conditions. This has great benefits for schools as it means PE lessons and extracurricular clubs can continue throughout the year without being called off in bad weather. 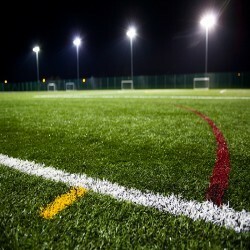 We also offer maintenance services to keep your MUGA pitch performing well and safe for use by everyone. 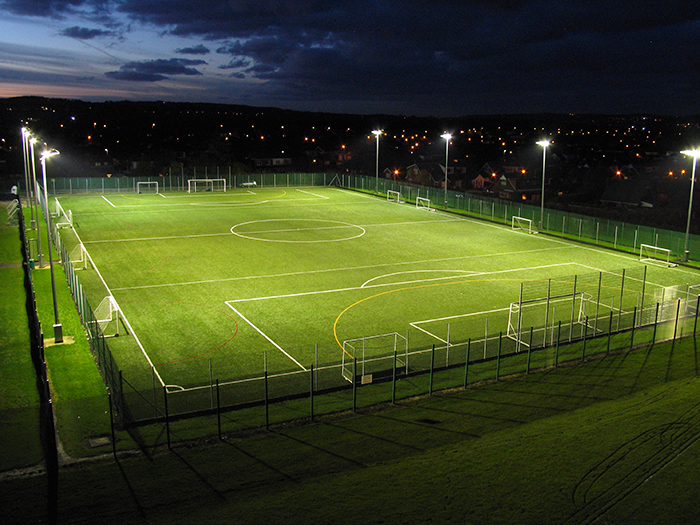 Extra equipment such as fencing and floodlighting might be supplied along with the surfacing installation to help you make the most of your new sports facility and to enable you to rent the surface out in the evenings and on weekends.